I’ve only ever known Black Milk to be a producer. Thanks in large part to some fantastic instrumental tapes, but it wasn’t until recently that I learned that he is and has in fact always been a rapper as well. That’s not a knock on him though, as I just assumed that since he’s such an exceptional producer that all his focus has been put into that. With FEVER being my first project of his where I’ve heard him handling both aspects, I can’t help but notice the similarities between him and Odisee, another producer/rapper with an affinity for live production. It’s this very use of live instrumentation that really makes his sound stand out from everything else out there, there’s just a soul and intimacy to his production that a machine could never replicate. “DiVE” in particular is phenomenal and I wish I could get a full track of that ending salvo on “Laugh Now Cry Later” – his use of African drums on here is inspiring and sounds like it’d make one hell of a song. I consider him to be one of the torchbearers of the pure essence of hip-hop and the way he melds in jazz and neo-soul influences is unlike anyone else out there. He may just be a serviceable lyricist but he’s earnest with it and when paired with his strong production, it makes it more than worth a listen or 2 or 3. Have you heard FEVER? What’d you think about it? Are you a fan of his rapping or production more? Let me know in the comments below and be sure to leave your own ratings and reactions to the album. 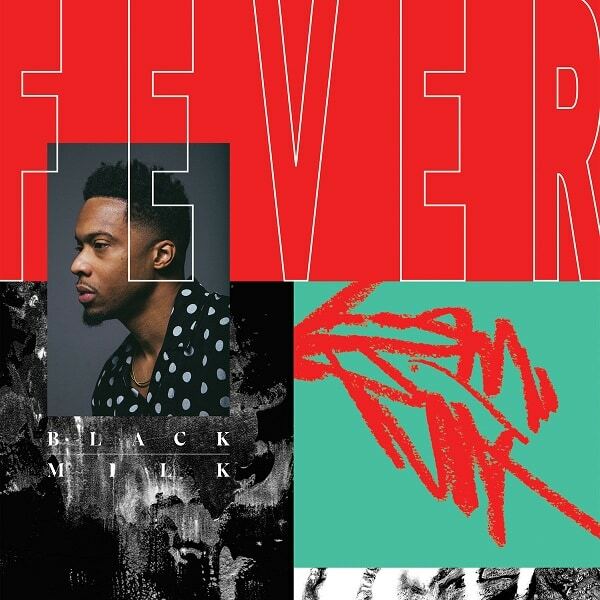 I consider Black Milk to be one of the torchbearers of the pure essence of hip-hop and the way he melds in jazz and neo-soul influences is unlike anyone else out there. His use of live instrumentation really makes his sound stand out; there's just a soul and intimacy to his production that a machine could never replicate. He may just be a serviceable lyricist but he's earnest with it and when paired with his strong production, it makes it more than worth a listen or 2 or 3.